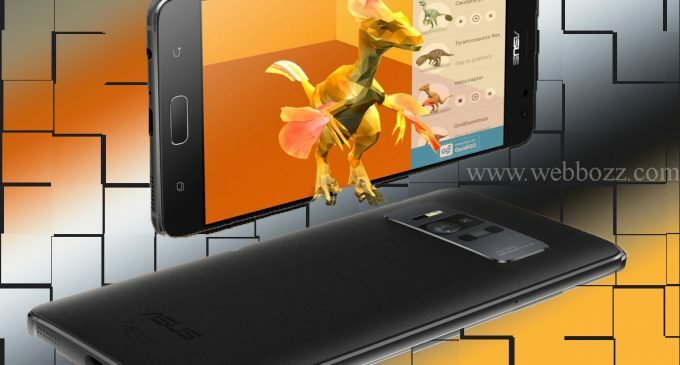 Google announced this Friday that it’ll be shutting down ARCore Project Tango on 1st March 2018. Tango Project was an initial effort from Google to bring AR to our smartphones. The ARCore Project was introduced in 2014 and made it into designer kits and even a couple of device users as recently as last year. In Past, in 2014, they introduced Project “Tango“. It was a bit of an innovator in its own right, past Apple’s ARKit with a phone and tab-based phone “Augmented Reality” solution that depends upon innovative camera hardware to have 3D meshes of specifications in a manner related to the way Microsoft’s HoloLens functions. 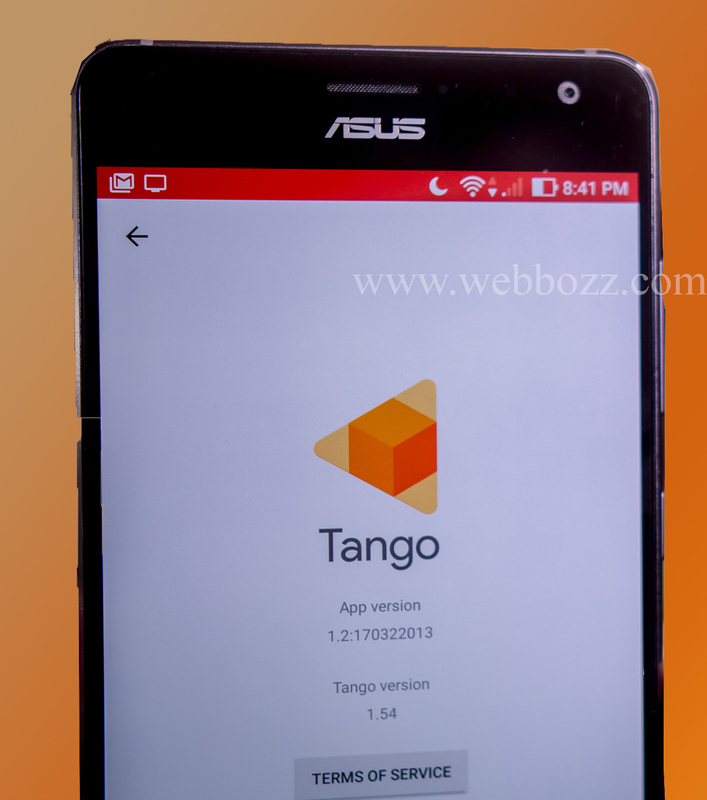 Getting smartphone makers to build this fairly costly functionality into their smartphone was a fool’s task for Google, which only thrived in receiving the Tango platform running on a few gimmicky smartphone over the course of 3 years. The company looked to have its hand involuntary by Apple’s this year, which talked a huge game about its ARKit platform on iOS11, sendoff Google to license the high cost of entry to Android Augmented Reality with the overview of ARCore past August. There’s quite a lot of limitations in these technologies still, so it’s not like Tango was all for naught. The platform makes the things pretty, focusing on plane recognition rather than building a 3- Dimensional mesh of the space. This will let you allow ARCore functionality to run on latest smartphones like the Galaxy S8 and the Pixel and Pixel 2 that don’t have multi-camera IR setups on their device. This shutdown idea is pretty reasonable; there’s no sense having a split improvement process for a platform like Android.